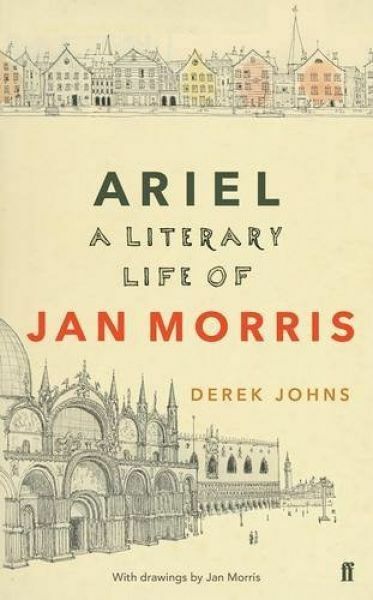 Derek Johns was Jan Morris's literary agent for twenty years. "Ariel" is not a conventional biography, but rather an appreciation of the work and life of someone who besides being a delightful writer is known to many people as a generous, affectionate, witty and irreverent friend. It is published to coincide with her 90th Birthday.